Please use this registration type if you will be presenting on Friday. Conference attendance is free for the day you present. Please use this registration type if you are registering after the deadline has passed. 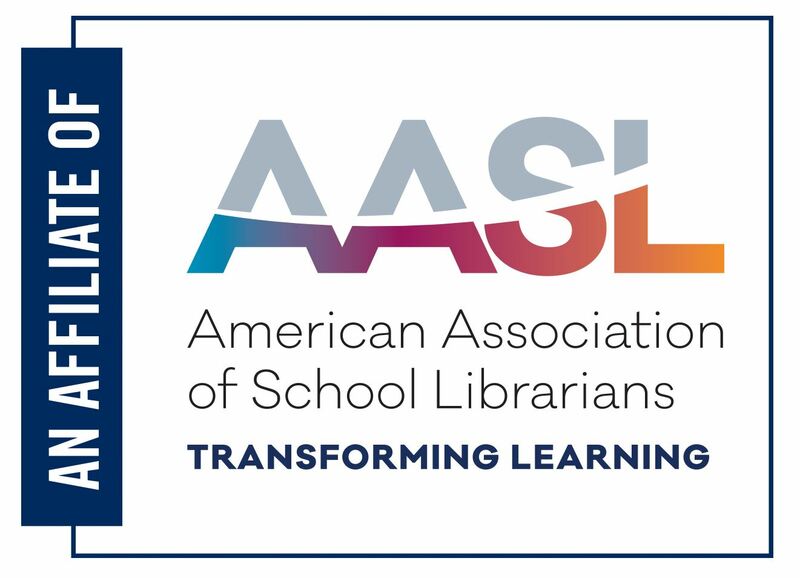 Please use this registration type if you will be presenting on Thursday. Conference attendance is free for the day your present. The Marriott at the Grappone Conference Center is reserving a block of rooms for the conference. $112 per night use NHSLMA to receive the reduced rate. Call in 603-225-0303. Want to stay in the loop? 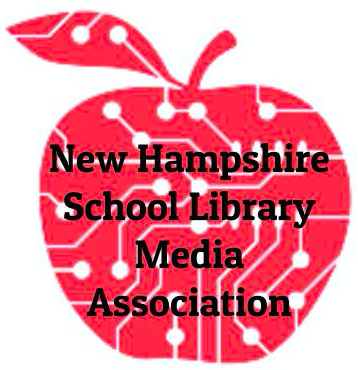 Follow NHSLMA on Facebook, Twitter @NHSLMA and join the listserv! Payment online is preferred but optional. You can register and then send a check in the mail. Once you register via www.nhslma.org, you can print the invoice to provide to your business office. Written cancellation of conference registration must be received by April 11, 2016. 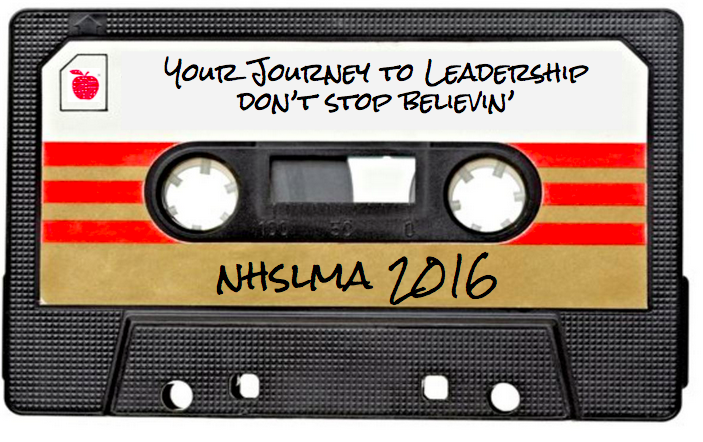 NHSLMA will not issue any refunds after April 12, 2016. Refunds, minus a $50 cancellation fee, will be processed 4-6 weeks from date of cancellation request. If you require special assistance, let us know at least 1 month prior to the conference. We cannot ensure the availability of appropriate accommodations without prior notification.